After unveiling the Niro EV at the International Electric Vehicle Expo in South Korea, Kia has also revealed the European version, dubbed e-Niro, at this year’s Paris Motor Show. It comes with two battery pack options, a range of up to 301 miles (or 485 km) on one charge, and it even comes with a system called Coasting Guide Control which informs the driver of the best times to coast calculated based on a planned route. 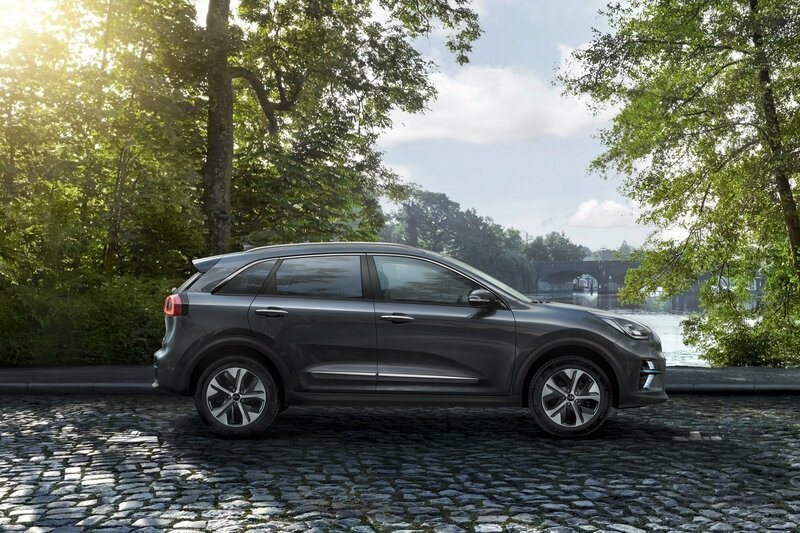 You may also have noticed that its name sounds like the surname of Robert DeNiro and Kia has gone ahead and embraced this and featured the movie star in its TV, digital and print adverts.